mindless behavior. No matter what, we Mindless. 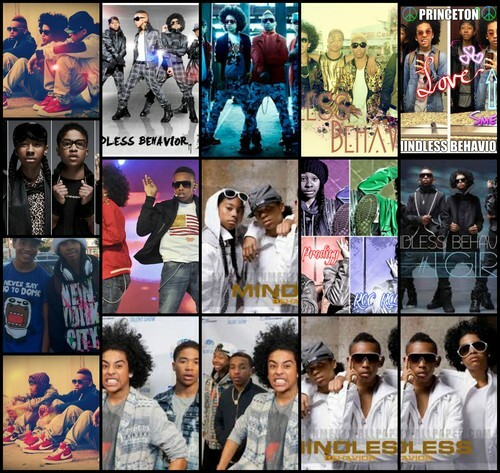 HD Wallpaper and background images in the mindless behavior club tagged: photo. This mindless behavior wallpaper contains anime, komik, manga, kartun, koran, kertas, majalah, tabloid, kain, and rag. There might also be jendela kaca patri and kios koran.